Streamline your business information across the Internet. 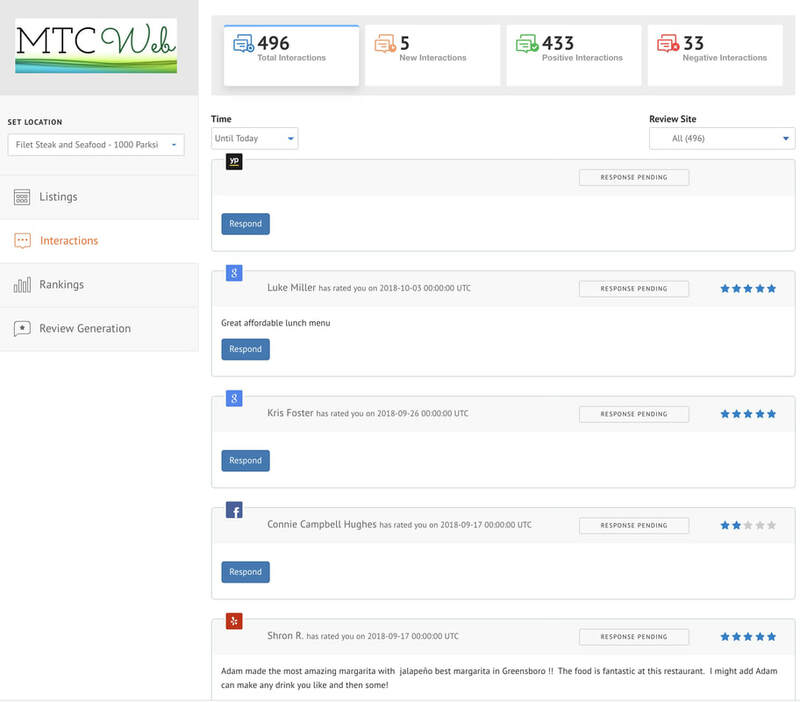 MTC Web has teamed up with an industry leading Business Sync service. For a low monthly fee, we can update your business information from a central dashboard and keep it updated, even if your business changes information such as addresses, website domains, and contact information. 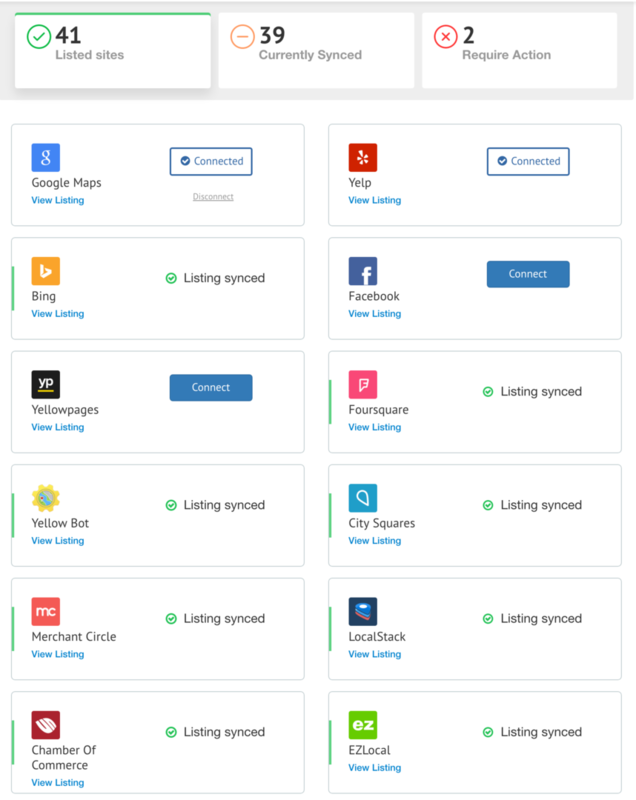 Click here to see how your business is doing on the most important local directories, search engines and review sites. This will help you decide whether a synchronization service is right for you. See what information is being distributed about your business across the web. Monitor and synchronize your business information across 40+ business directories. 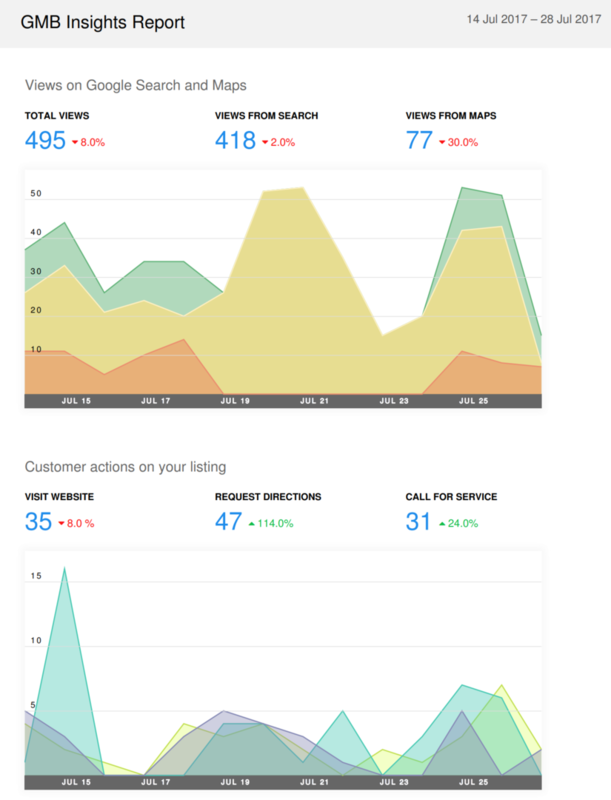 View and respond to reviews from Google, Yelp, Facebook and more from one dashboard. Reviews can be embedded on your website. Understand how people are finding you on the internet. 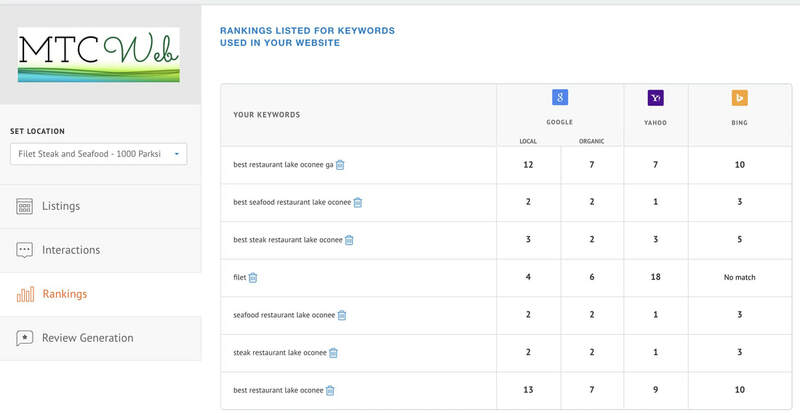 Add new keywords to track how well your site is being found online.